How Powerful Was Darth Malgus? When it comes to all the Darth of the Sith, Vader is probably the most well known. But who is the most powerful? You might be hard pressed to find a common answer. Malgus is definitely one that you will find on every list, however. You might see Darth Malek on that list as well, but usually it is Malgus who tops the list. 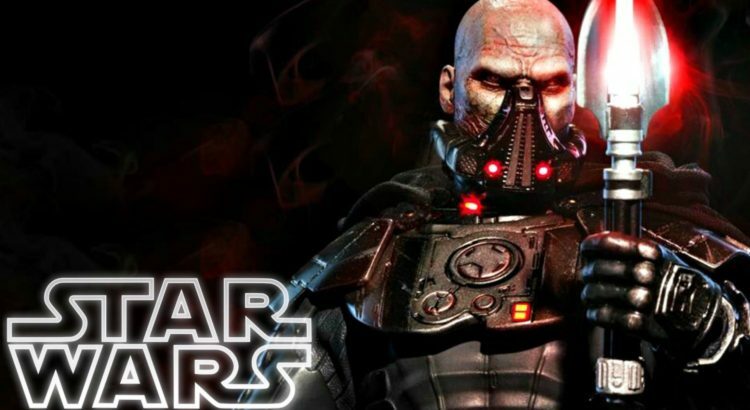 Darth Malgus was a human male Sith Lord, of the Sith Empire during the Great Galactic War. His name at birth was Veradun and he was raised by his adoptive father. He showed a sensitivity to the Force at a young age, but the dark will came out very young in him as well. He killed a Twi’lek servant on his father’s estate and later was sent to the Sith Academy. Check out this video below to learn more about Darth Malgus and just how powerful he actually was.